Didn’t really have a Glass action plan if picked and responded to their #ifihadglass hashtag campaign because of my interests and posts about Heads-up displays. 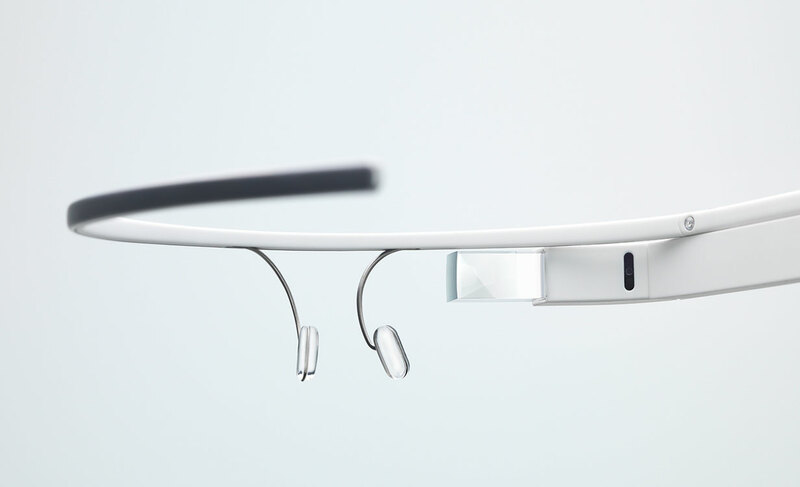 Also joked about how Glass maybe Google’s Segway. Then last night, Project Glass invites me into their Glass Explorer program. They did so based on this idea. ifihadglass would share with you how a bike is made from concept, to welding, to assembly, and then the first ride. For 7 years we’ve mostly ridden around, taken photos, and shared them here. Mostly. Also featured handbuilt bikes, so the statement above is an obvious application and use of a wearable computer. Thinking ahead to apps though, will Glass show me what how fast and far I’ve ridden? Sure, the Smith Recons do that now.